Finding a Laguna Beach Club is easy! Simply step outside and listen for the music! 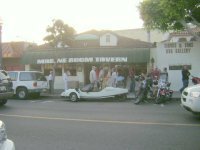 Their are several bars and local nightlife spots in town that regularly host live music, dancing, karaoke, and different dj's who spin all varieties of music. Each venue offers a completely different atmosphere, so you're sure to find the perfect clubs for your tastes! After dining on sushi, head upstairs to Club M for drinks and dancing! 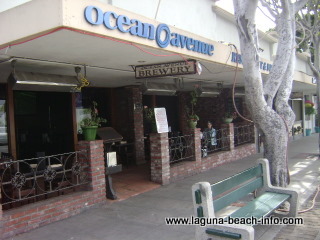 This Laguna Beach club plays different styles of music each night! 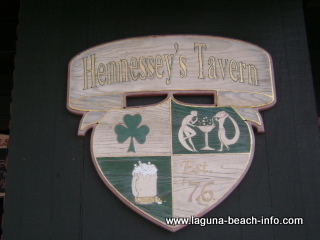 Hennessey's Tavern Come midweek to sing some karaoke! 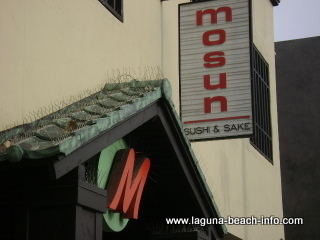 This rooftop bar is one of the most popular local nightlife spots in Laguna Beach! This is the locals bar in North Laguna. The Harley's will be parked out front, and great live music will be pouring out into the street! If you like local nightlife this is the place for you! Even though this place is tucked a little off the beaten path, every weekend this place is packed! This is an old-school stand-up bar in the classy Peppertree Lane facility. 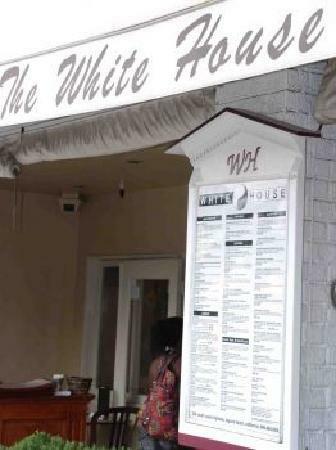 This tiny bar is great place to meet locals and get a taste of the local nightlife scene! The local's call this bar the "dirty bird"! When you get inside you'll understand why. The stickers plastered on the walls tell a little about everything this place has seen. This is another bar/club that is packed with locals on the weekends! One of the oldest restaurants and bars in town! Great location across from Main Beach with a patio for people watching! After dinner, this Laguna Beach club clears out the tables and sets up live music and dancing! 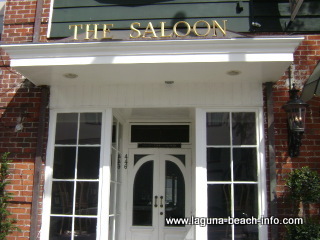 Return from Laguna Beach Club to the Laguna Beach Info Home Page.